Influenza outbreak at SGH declared over. Photo supplied by SGH Foundation. 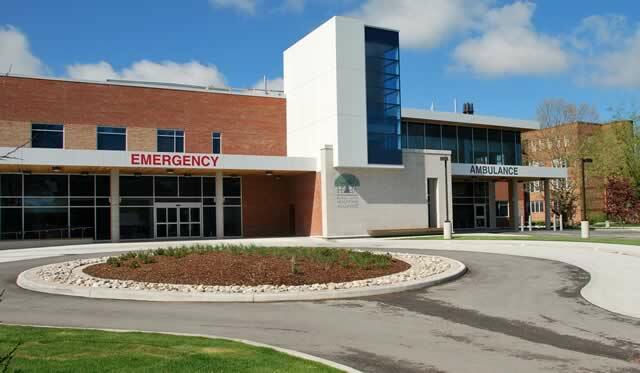 An influenza outbreak at the Stratford General Hospital has been declared over. The outbreak was announced on February 1st after three patients tested positive for influenza but the staff at the hospital now say that there have been no new hospital-acquired influenza cases since the outbreak was declared. They say the status was lifted with consultation with the Perth District Health Unit. Visitor restrictions have been lifted but visitors and families are reminded that if they don’t feel well, they should postpone their visit. The south lobby main entrance at the hospital remains closed as work is done to repair damage caused by a flood that happened after a sprinkler line burst.